Black Friday is the perfect time of year to take advantage of Merchant Promotions in Google Merchant Center (GMC). Find out how to enhance your Product Listing Ads while shoppers are looking for deals! Before you keep reading this article first check if your country is eligible to use Merchant Promotions. 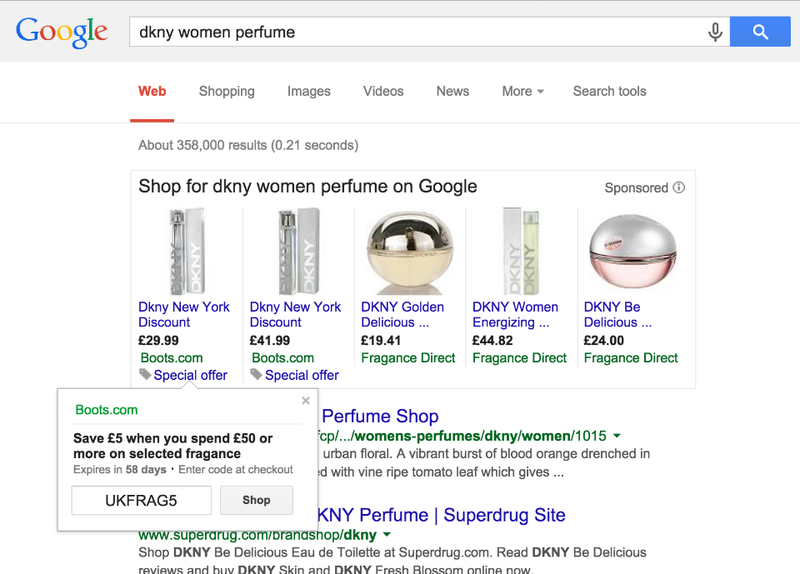 Which countries have access to create Merchant Promotions for Google PLA campaigns? Why are retailers in these countries taking advantage of Merchant Promotions for their Google PLA campaigns? Google has published data that suggests around the time of Black Friday people’s online search behaviour changes and it’s all about the deals. What does a Google Merchant Promotion look like? A Merchant Promotion provides more visibility to your Google Product Listing Ads (PLAs) by adding the text “Special Offer” to your product listings. As you roll-over the special offer text you’ll see a pop-up box. The sample below shows what the promotion could look like including a call-to-action, description, expiry and potential promo code. How do you create a Google Merchant Promotion? To create a promotion you first need a Google Merchant Center (GMC) shopping feed. If you have this feed and a GMC account then you need to fill out a Merchant Promotions Interest Form. It is a fairly short form with the following message at the top. Once you get the ok from Google to start your Merchant Promotions there are two ways to go about it. Suggested for a low volume of promotions as it may be time-consuming. Suggested for if you have a high volume of promotions to submit. Highstreet.io helps clients to optimise their Product Data Feeds by adding the required information so their ads display the right information to the right person at the right time. Contact us to find out how we can help you get your Google Shopping product data feeds optimised for the holiday season. Once you’ve selected Merchant Promotions in your GMC account and added a promotion, the next step is finding the right category. Update your promotion by choosing your spend thresholds, the discount, gift descriptions, and more. The tool is very straightforward once you choose your category. Follow the in-depth step-by-step directions from Google. If you are submitting a high volume of promotions to GMC a Promotions Feed containing all of your promotions could help to streamline the submission process. A .txt file, .xml file, or Google Sheets are acceptable formats for your promotions feed. Merchant Promotion Feed Specification and step-by-step details about how to create and customize your feed. Once your feed is ready you’ll need to submit it to GMC in this location. To make sure your feed is always updated we typically select Scheduled Fetch. Review the specific details of your Google PLA Promotions as you decide what you what products you want to include. Google has strict criteria on what they allow. NOTE: If your feed doesn’t meet Google’s technical requirements, policies or editorial guidelines it could prolong the approval of your promotions. Start the submission process as early as possible to ensure your promotions are approved. 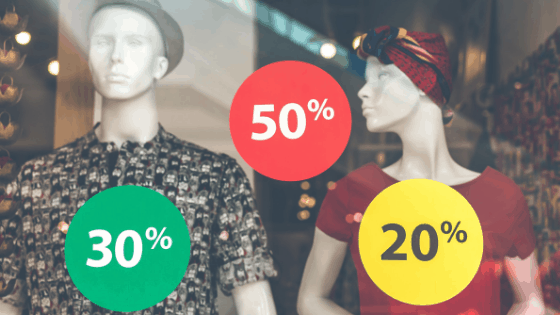 Highstreet.io is experienced with management of promotions by extending our managed feeds with rule-based promotion ids. Sell more online, get stores and products found locally and refresh large-scale product data quickly withHighstreet.io’s Full-Service Product and Store Feed Management.